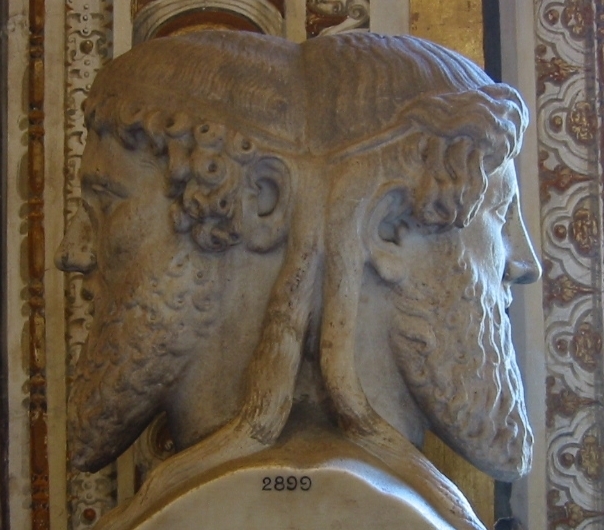 Bust of the double-headed Roman god Janus, Vatican museum. The month of January, also facing two ways, forward and back, is named after him. Credit: Fubar Obfusco (public domain), via Wikimedia Commons. 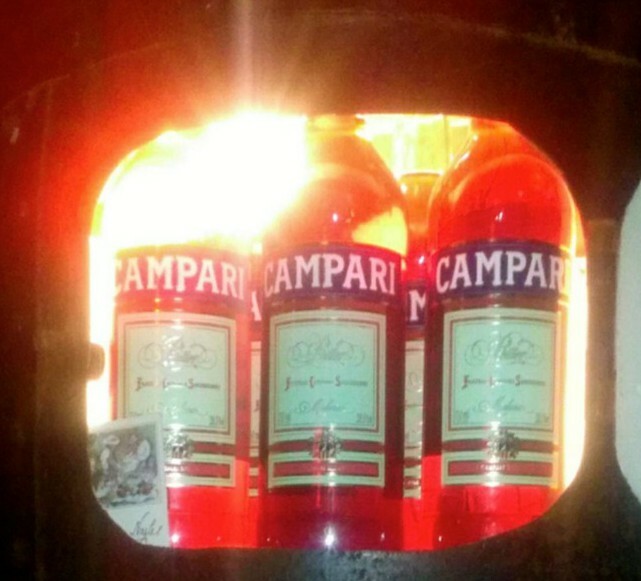 Campari sunrise. 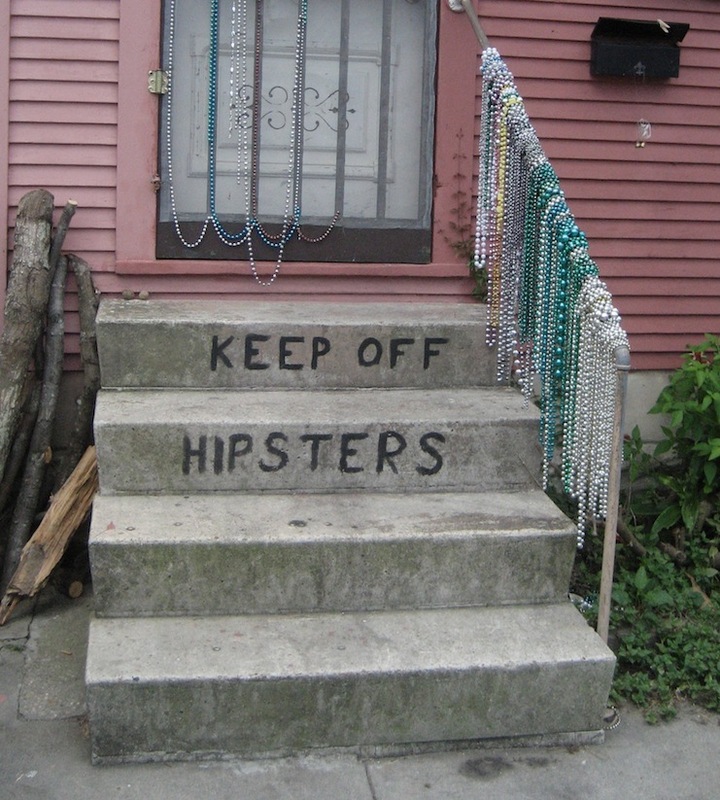 Liking often comes with an epiphany.